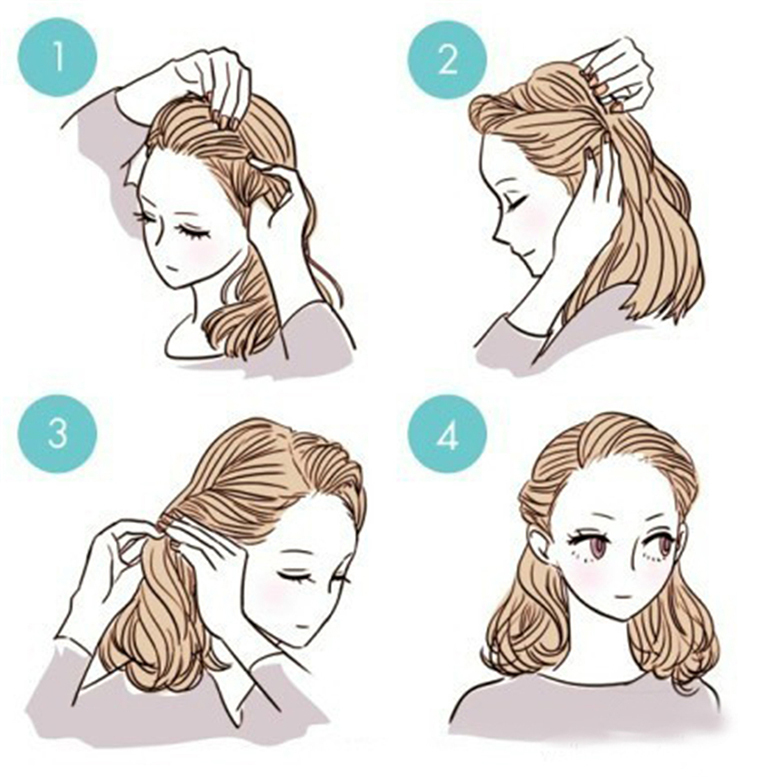 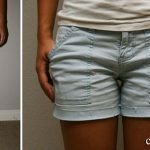 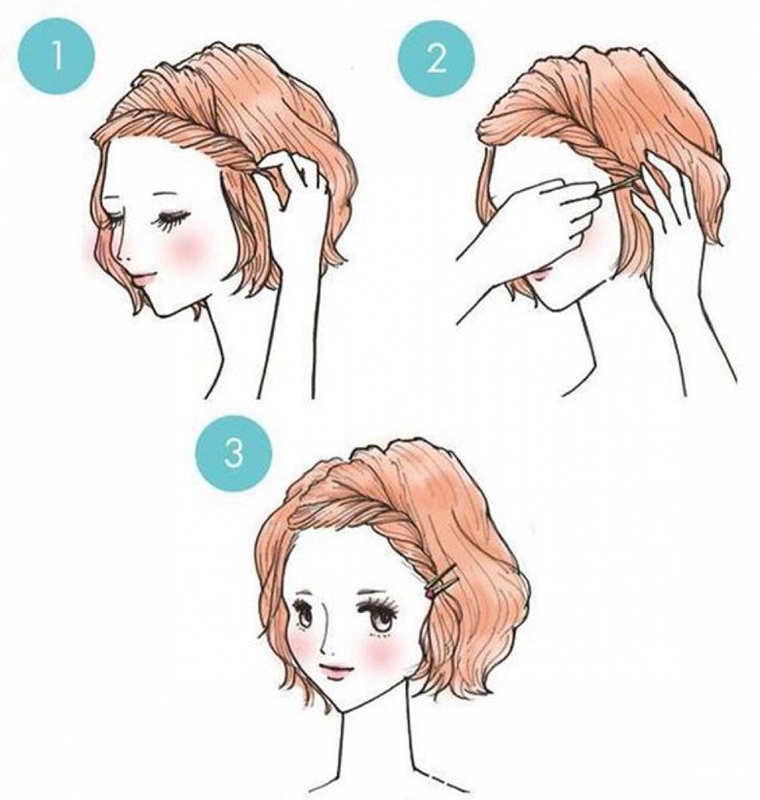 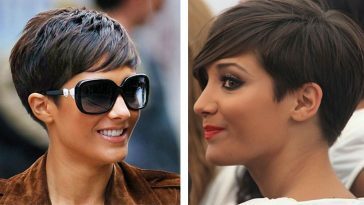 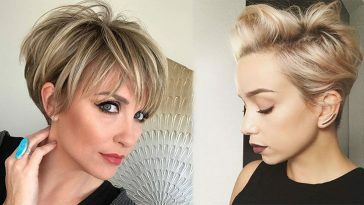 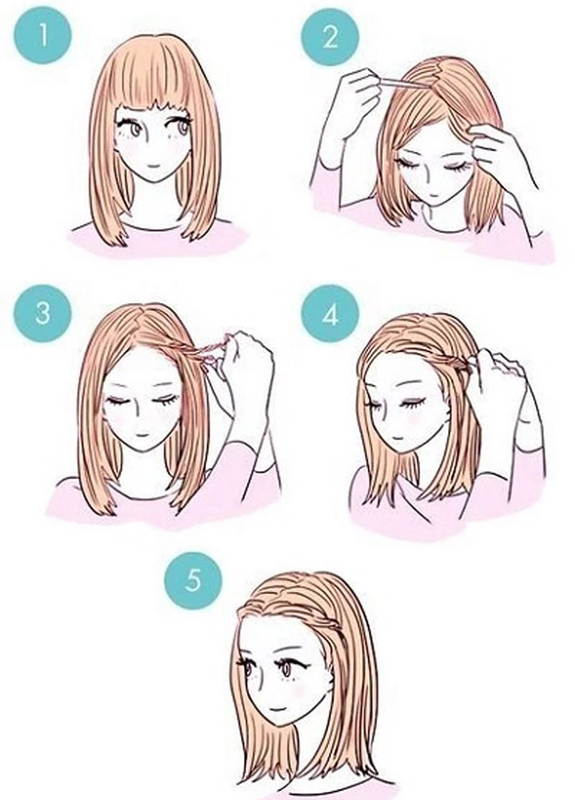 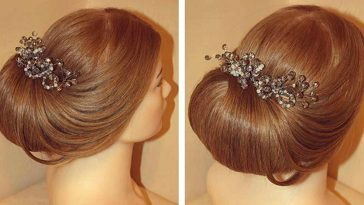 If you are the one who hates wearing the same hairstyle daily, then this article is only for you. 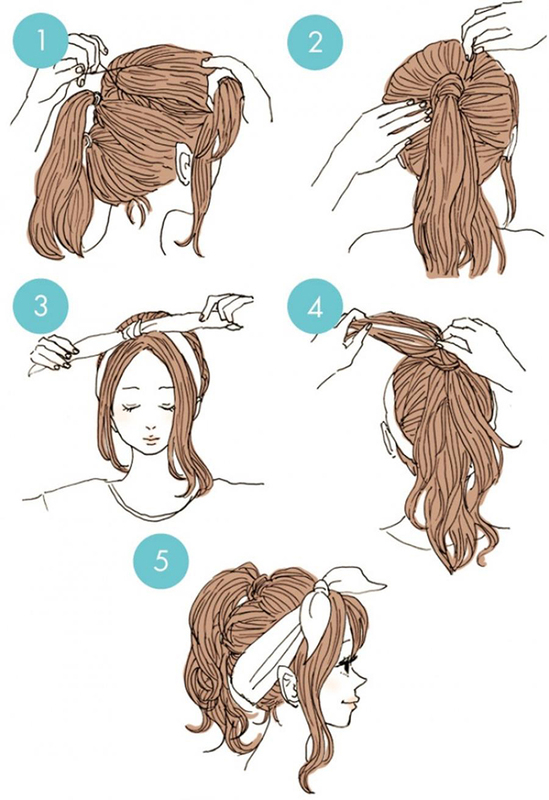 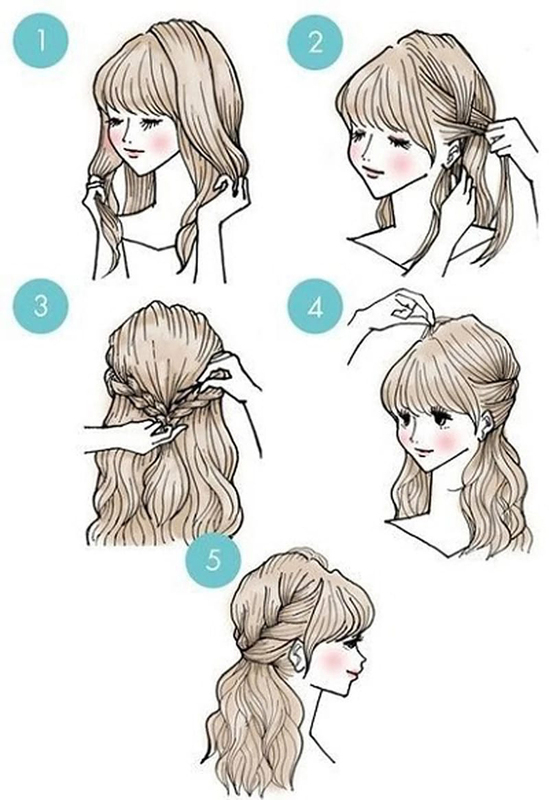 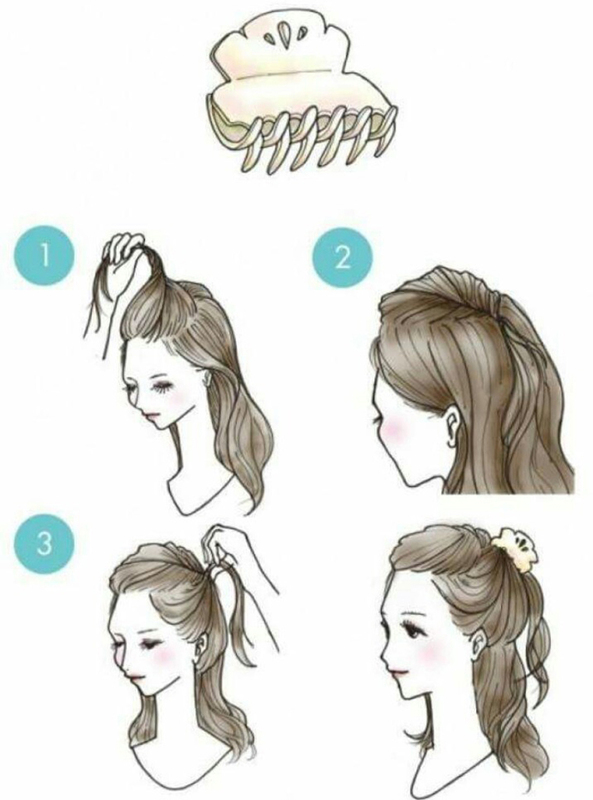 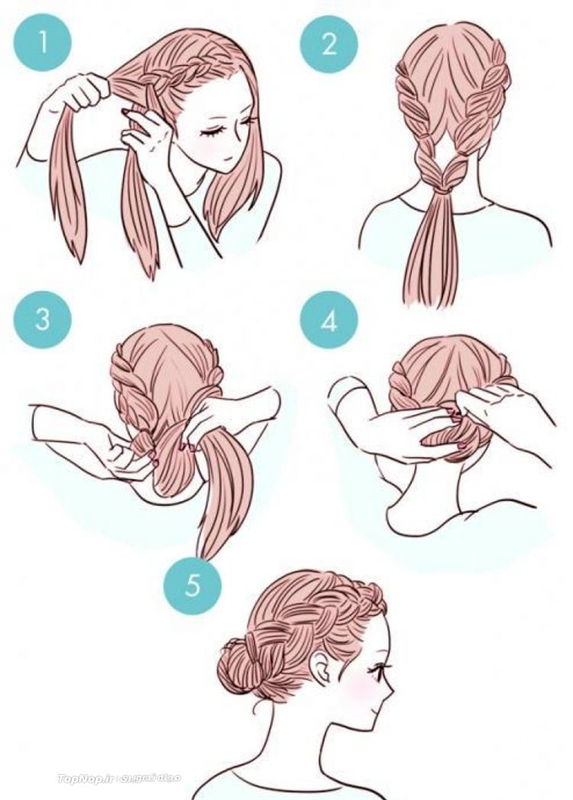 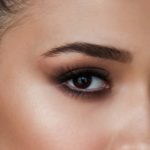 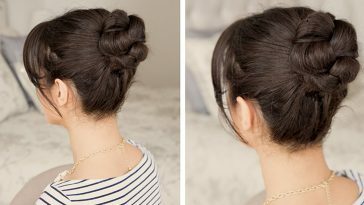 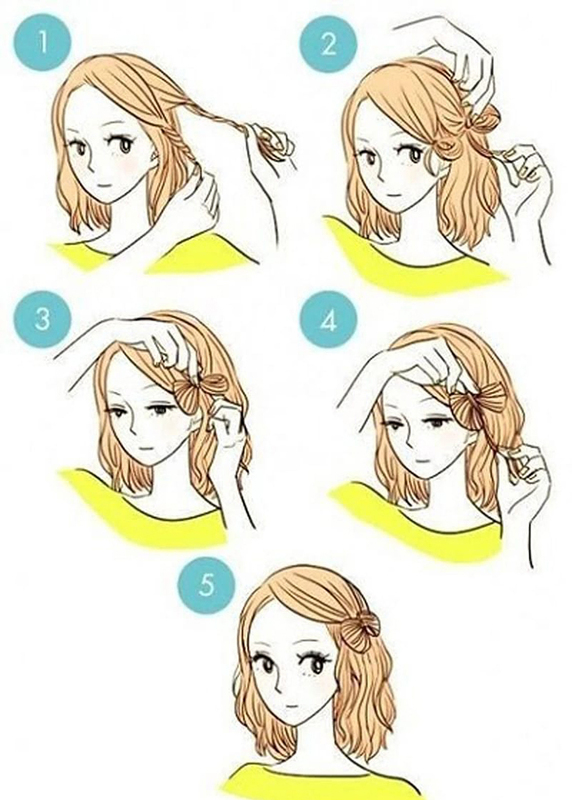 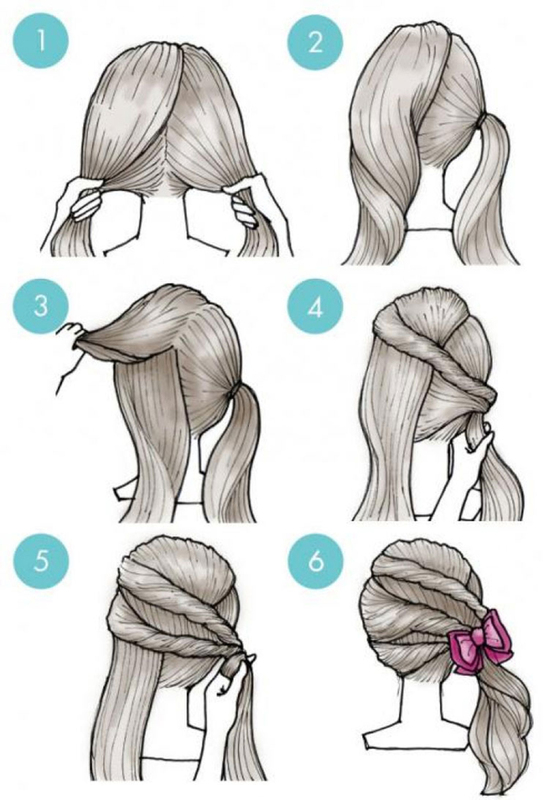 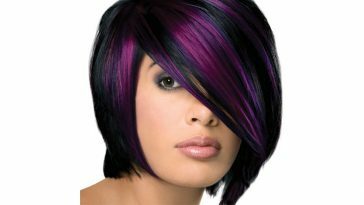 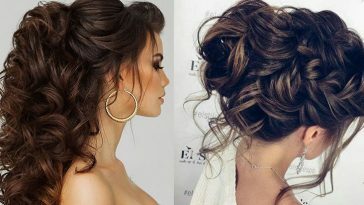 Because in this article we have gathered a list list of top 10 most easiest and fabulous hairstyle that anyone can do with minimal efforts. 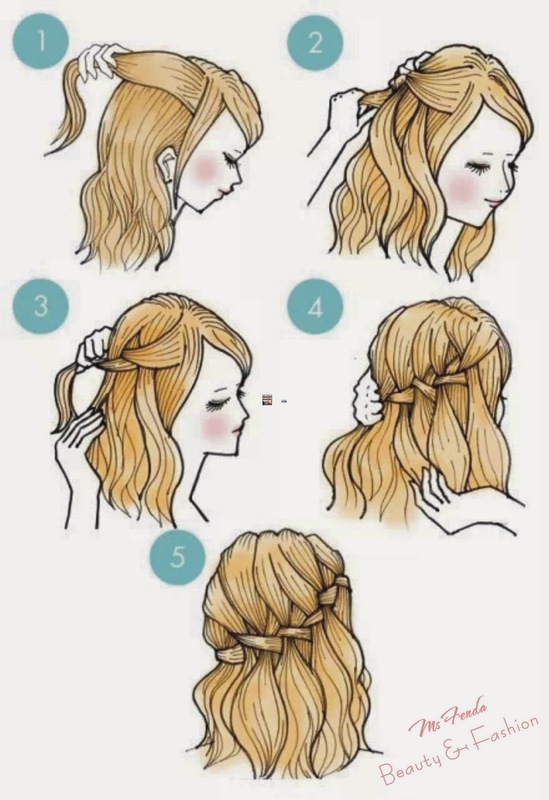 So without wasting too much time scroll down to see and learn the tutorials!